Hey all. 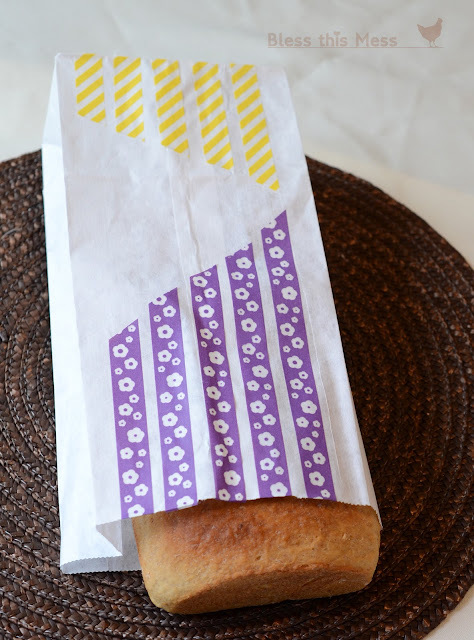 Yesterday I posted a truly great Pineapple Zucchini Bread recipe and used washi tape to make it look great. There’s a great giveaway going on too in which you could win 10 free rolls of washi tape from Downtown Tape. Just visit yesterday’s post (HERE) to enter. Now, if the nummy zucchini bread didn’t convince you of your need for washi tape in your life, then this post surely will. 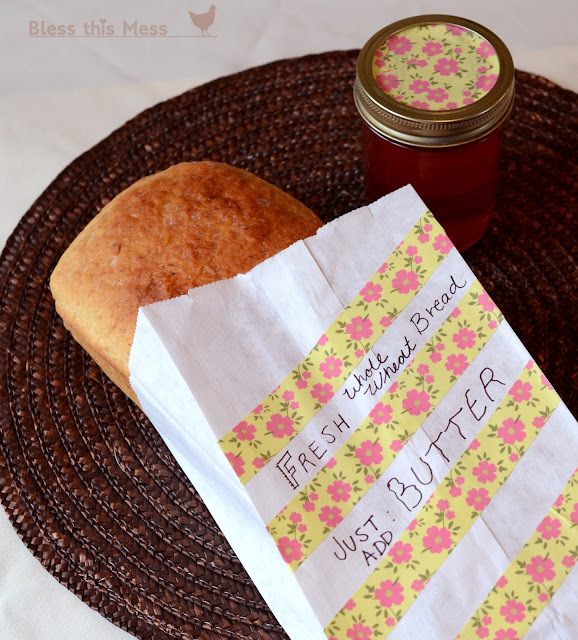 Here is a great way to spruce up some of those homemade canned foods. Cute, huh? 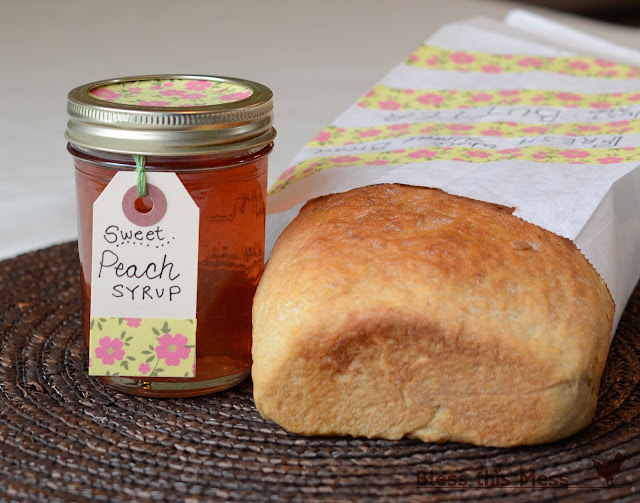 So that peach syrup doesn’t really go with bread, but it would be cute to give with a waffle or pancake mix. Neighbor, teacher, visiting teaching, or new mother gift from the heart that looks great too. 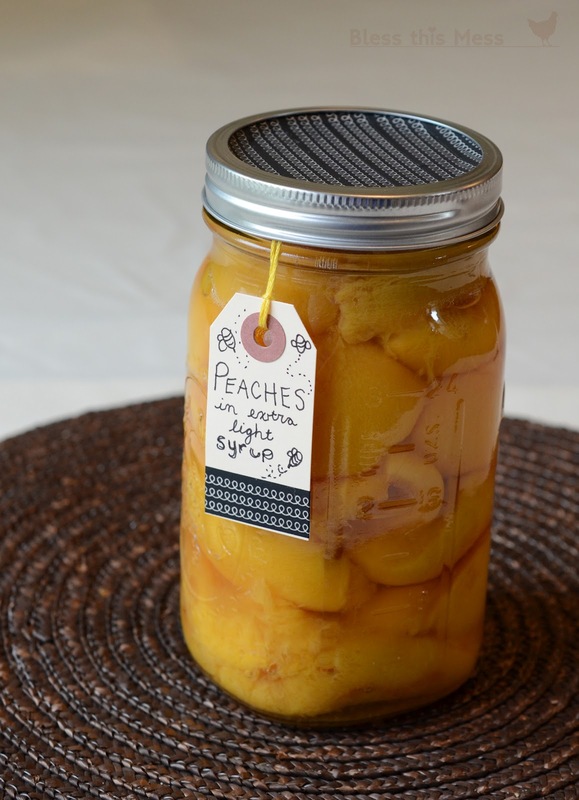 If you’ve bottled peaches then you know that they are truly a gift when given; it’s a lot of work to get that bottle full! I covered the lid with washi tape and added a little tag. I think it spruces it up and just perfectly. This with your favorite cobbler recipe would make a personal and heartfelt gift. 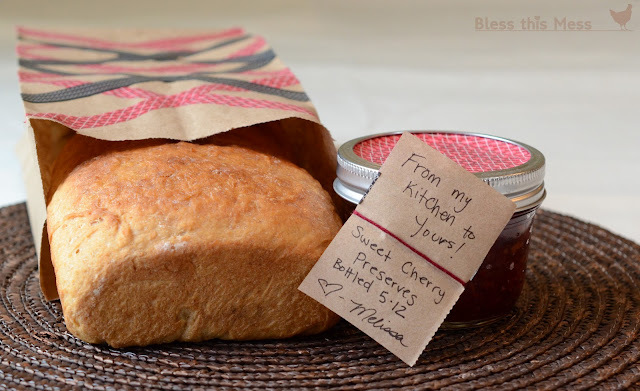 A brown paper bag and a jar of cherry preserves never looked so good! Christmas is calling. Personal touches are what make things special. 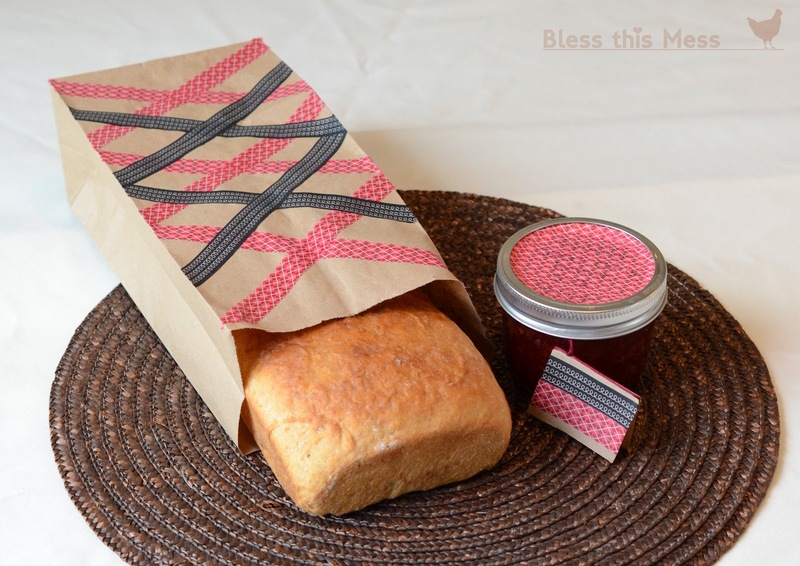 Decorating a simple bag with the washi tape was quick and easy but it looks so great; instant gift wrap. I let my daughter use tape and she decorated a few bags and a big mailer-envelope to send my sister (who is living in Argentina) a package in. Just a little tape really made things cute. My kids LOVE it because they can tear it off the roll by themselves and re-stick it when it isn’t just so. 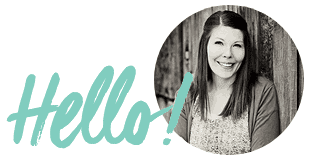 Now just pop over HERE to enter to win 10 rolls of washi tape of your own. I love these so much! I’ve never used washi tape but I love seeing how everyone uses it! These bags and can lids are adorable! Definitely a great gift. 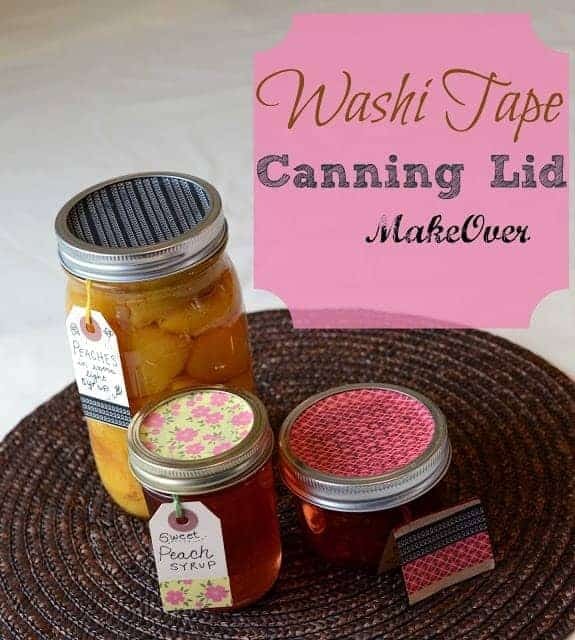 Oh, I’ve got to do this with my washi, have seen the fabric on the jars but am not very fond of it, this looks much better, thank you! 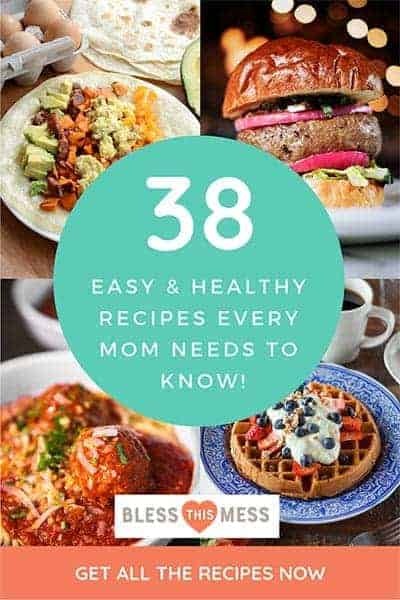 Thank God I saw this blog. I got an idea on what to do with the baby shower that I will be throwing up for my sister. Thanks a lot.